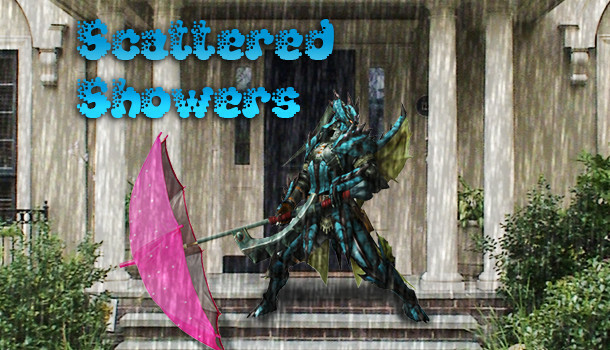 To celebrate the release of Monster Hunter 3 Ultimate on Wii U and 3DS, this week’s Scattered Showers will focus on the beastly hunting franchise. 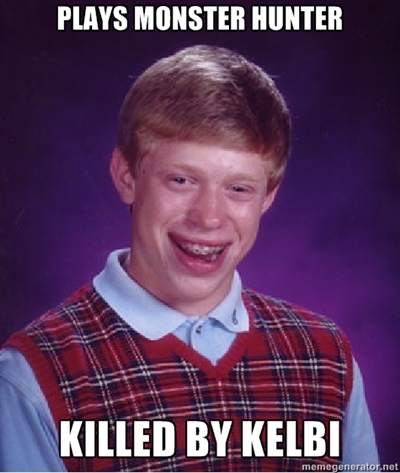 Awesome videos, awesome images and awesome memes. Awesome! Yes, my wrist is still fractured and in a cast… thanks for asking. 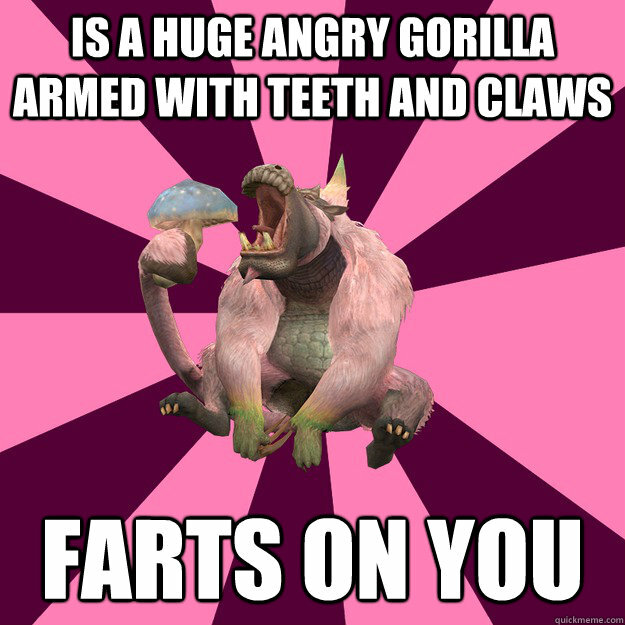 Fighting a mutated hermaphrodite is scary enough. 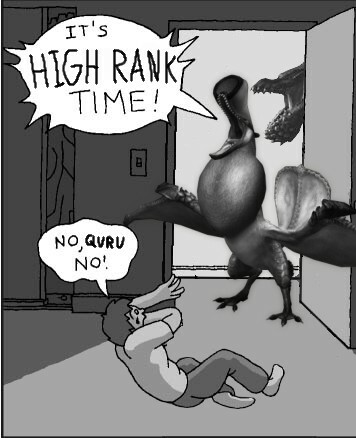 Fighting one alongside a Deviljho is just ridiculous… although listening to this poor player’s woe’s is pretty funny. We’ve all been there, we’ve all felt the fear, adrenaline and anxiousness of carrying an egg. 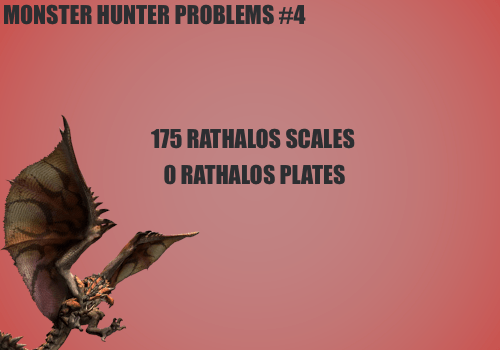 And we can share our pain with this unfortunate animated hunter. Not content with their unique commercials for Tri, Capcom have also released a trailer for Ultimate. A parody of shopping channels, this one is sure to be a hit with any new or existing hunters. Let’s hope they don’t get too addicted and max out their credit card, eh? Hope you’re all enjoying your hunting. 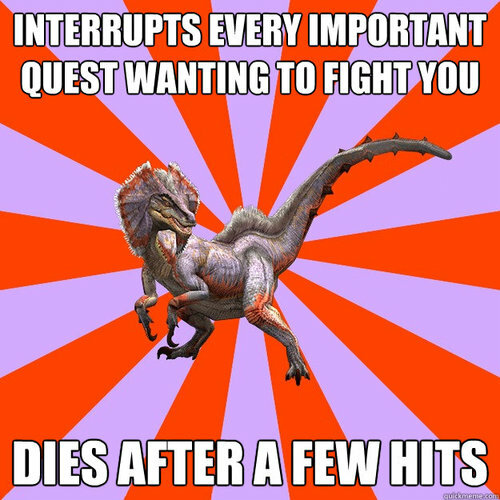 Be sure to let us know of any other awesome Monster Hunter related videos or memes in the comments below.